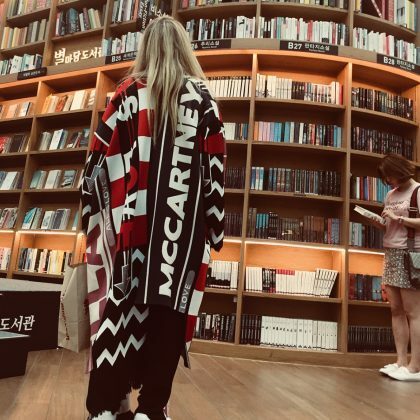 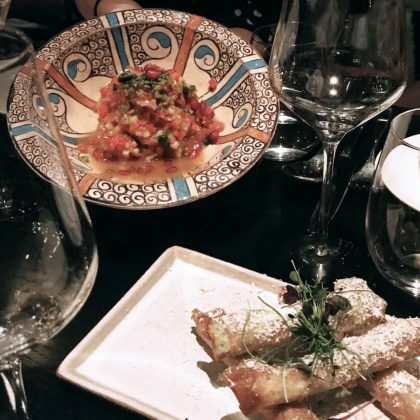 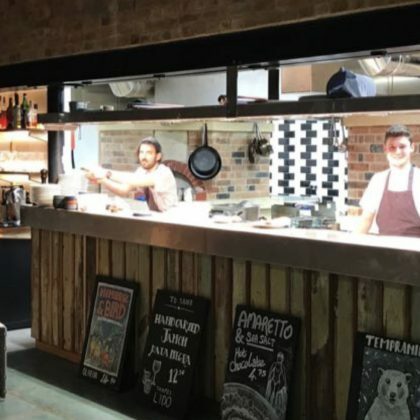 Ellie Goulding was excited about the “Amazing veggie options” at London, England, UK’s Rüya London Middle Eastern and Turkish restaurant in November 2018. 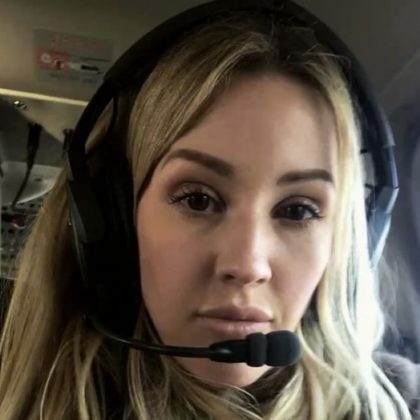 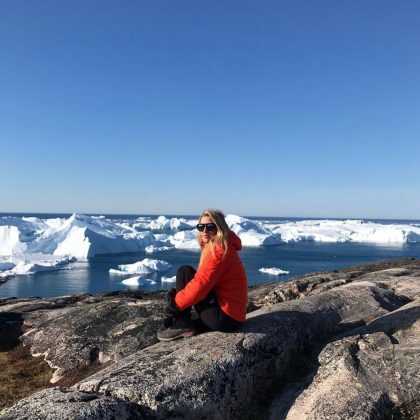 Ellie Goulding used Helicopter Flight Services in March 2018 to take a helicopter tour over New York City, NY, USA. 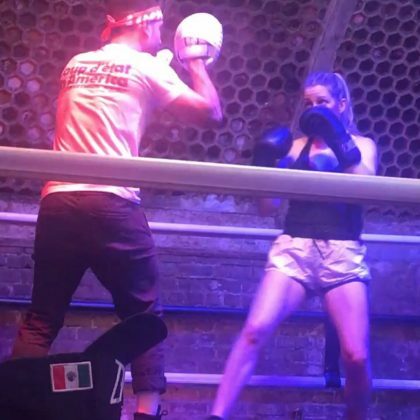 Ellie Goulding said she’s “Always learning” when she was inside the ring at Overthrow Boxing Club, New York in November 2017.